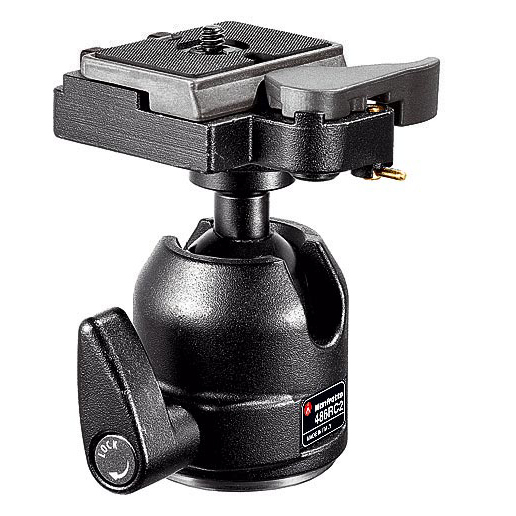 The Gitzo Series 1 Center Ball Head is a lightweight magnesium ball head with an Arca-type compatible quick release plate that incorporates many innovative features. 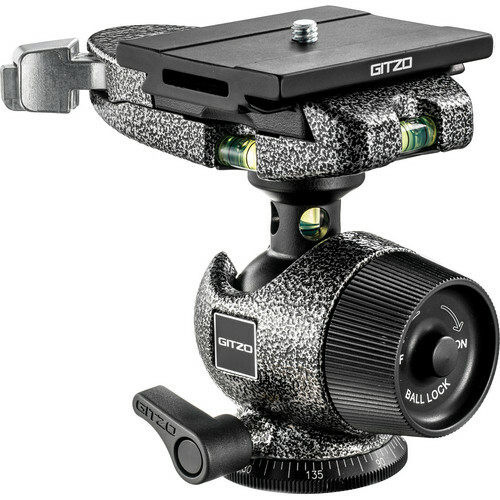 It is designed to match the range of high performance tripods available from Gitzo. Weighing only 1.1 lb, this lightweight ball head can support 22 lb, 20x its own weight. 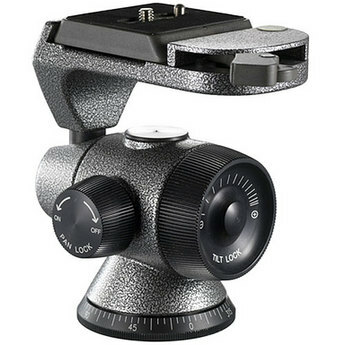 A large locking knob controls the movement of the ball, while a separate lock controls the 360° panning motion. The Spring Assisted Double Lock combines two locking systems in one to maximize locking power and ball smoothness. A double quick release safety system consists of two safety pins to protect your camera from falling from the head when the locking knob is released.